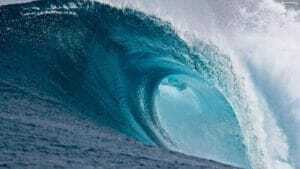 Attention Orange County Democrats and Progressives–the blue wave is coming to a precinct near you! We are knocking on doors to drop off information about Andrew Gillum to Democrats in our district and to get out the VBM (vote by mail) vote! We will be bringing the blue wave to precinct 609. Tim Ayers (937-503-3558, timayers42@gmail.com) or Lindsey Kaetzel (lindsey.kaetzel@gmail.com) will be your point of contact . We will meet at 10:45am for a brief training and then canvassing will take place from 11am-1pm. All materials will be provided but please download and sign into the Minivan app on your phone before you arrive. Thanks and we hope to see you out there!